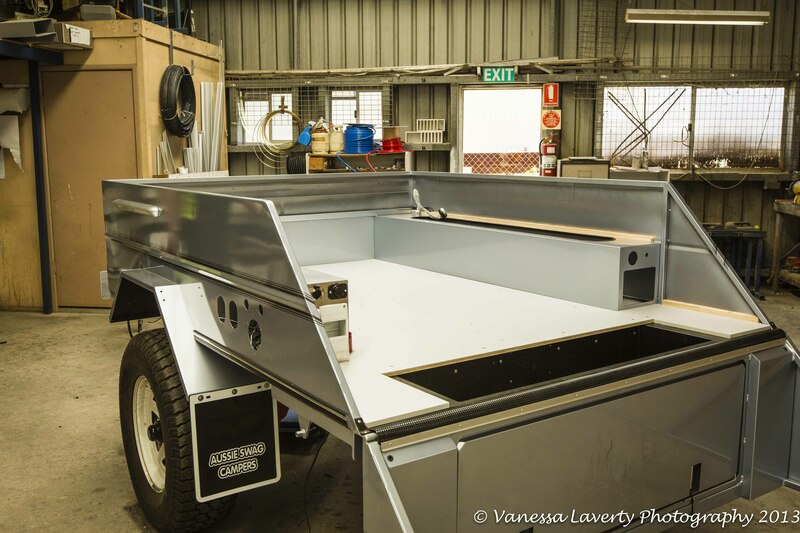 Stage 2 of the Camper Trailer build is well under way. 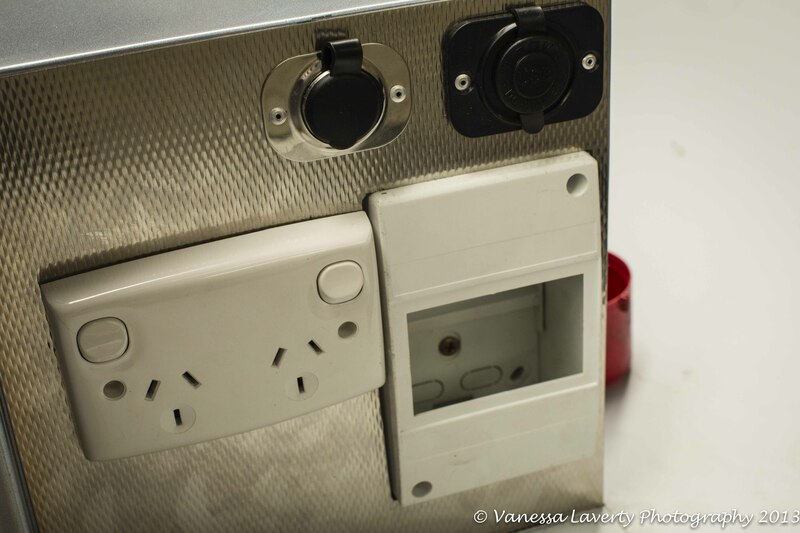 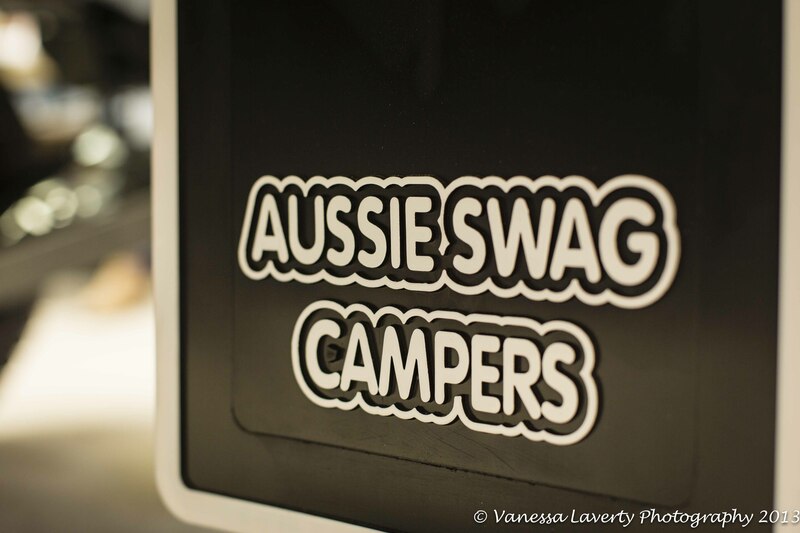 I visited Aussie Swag Campers again to document the next stage of our new camper trailer. 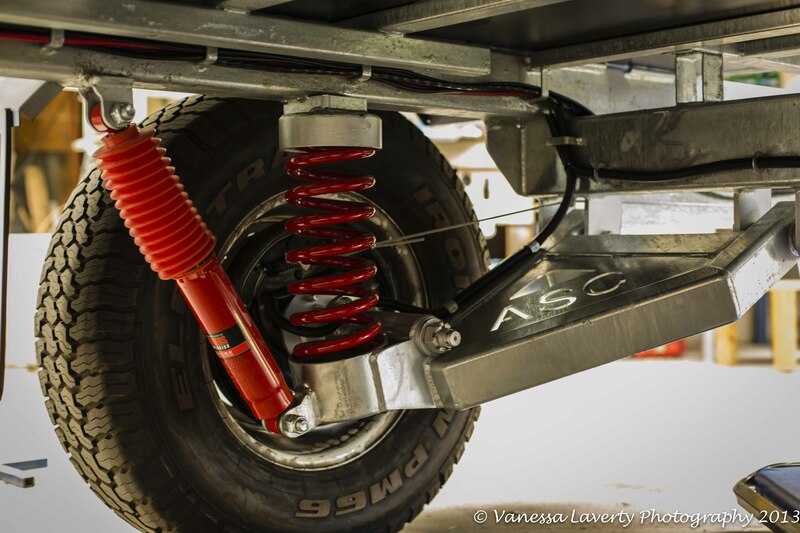 We are heading off on our camping trip next week and we’ve been told by Aussie Swag that she’ll be ready by the time we get back – excitement building. 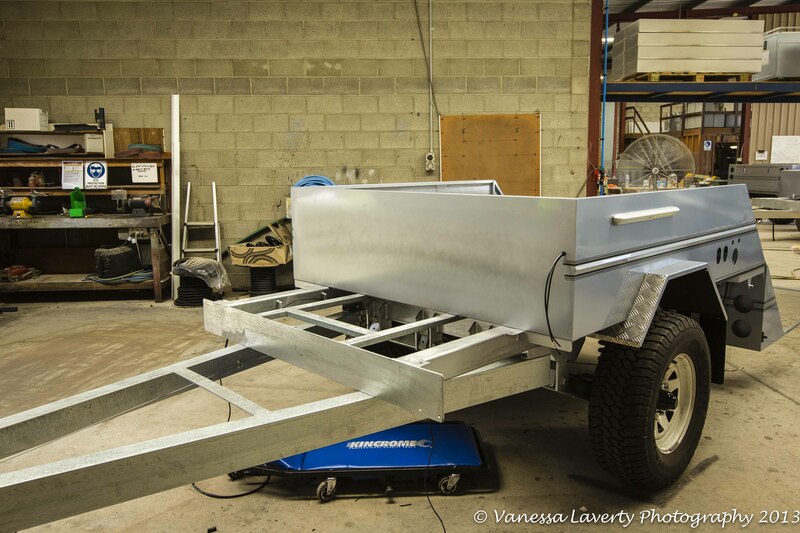 I am heading up to Brendale next week to take the last photos of her build before we pick her up.